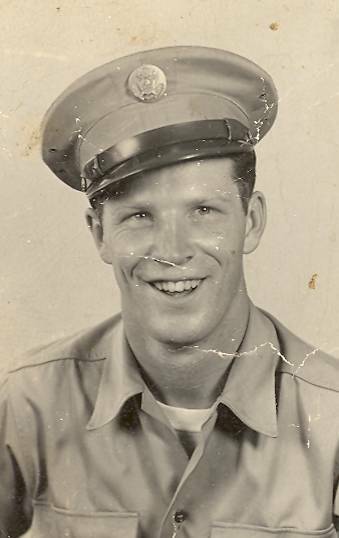 Erwin â€œPeteâ€ Earle, 86, of Hannibal died Thursday. He was a life resident of Hannibal. Pete was a farmer for several years. He later went to work as a truck driver for Agway in Fulton, where he retired in 1986. Pete was a U.S. Army Veteran and a P.O.W. during World War II. He was predeceased by his parents, Grover and Maude Neville Earle; two brothers, Leonard and Gerald Earle and by a sister, Ella Smithler. Pete is survived by his wife of 65 years, Irene Earle of Hannibal; five children, Alex (Lynn) Earle of Oswego, Robert (Marilyn) Earle of Oswego, Richard (Mary) Earle of Sterling, David (Doreen) Earle of Hannibal and Lynda (Paul) Stoutenger of Fulton; 10 grandchildren; 12 great grandchildren; several nieces and nephews. There are no calling hours. Funeral services are private. Foster Funeral Home, Hannibal has care of arrangements.